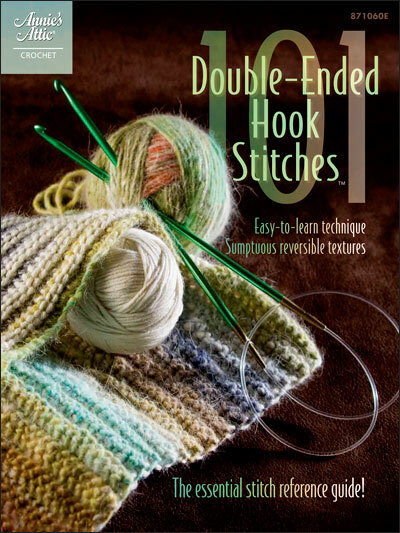 Updated and back by popular demand, all in one easy-to-use volume.You'll get step-by-step instructions and a color photo of the front and back of each stitch, plus general stitching instructions to get you crocheting the double-ended way! All of the stitches can be used with any size double-ended hook, including the Crochenit hook, and stitches are reversible. 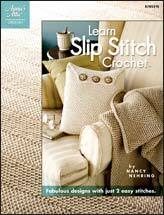 Included are closely woven stitches, open and lacy stitches and thick and cushy stitches! A complete reference guide at your fingertips!